Capezio Melody Latin Dance Shoes BR185. Features multiple strap configurations. 2.5'' Flare heel. 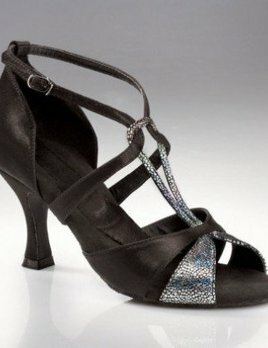 Excellent latin dancing shoe for competition and rehearsal.